Are you looking for a creative writer to help you generate genuine communications with your clients? I have more than ten years’ experience creating engaging communications for a number of clients and have worked with people in different industries, tailoring each message according to their needs. You can check my writing portfolio to find out more about my writing. 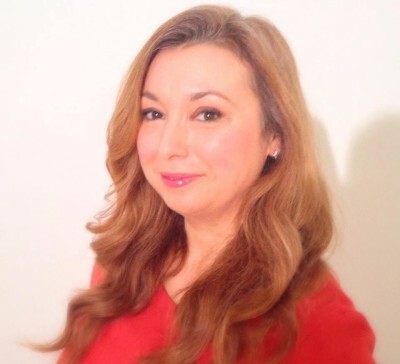 “I was very fortunate that my work was featured in one of Paola’s articles as she was writing about complementary therapies: her background in the field, her love and talent for writing as well as her genuine interest in the people she meets made it a very nice experience from the start. She is also very efficient with social media taking the time to understand what each business needs and being constantly creative to improve the exposure. Paola’s service is quick, professional and she really goes the extra mile. I highly recommend using Paola’s services and thank her for her amazing help.” Dominique Antiglio, Founder of BeSophro. Let’s work together! You can email me to discuss your requirements.